By Amy Picton – Hi BBA readers! My name is Amy, a blogger and traveller from Cardiff. 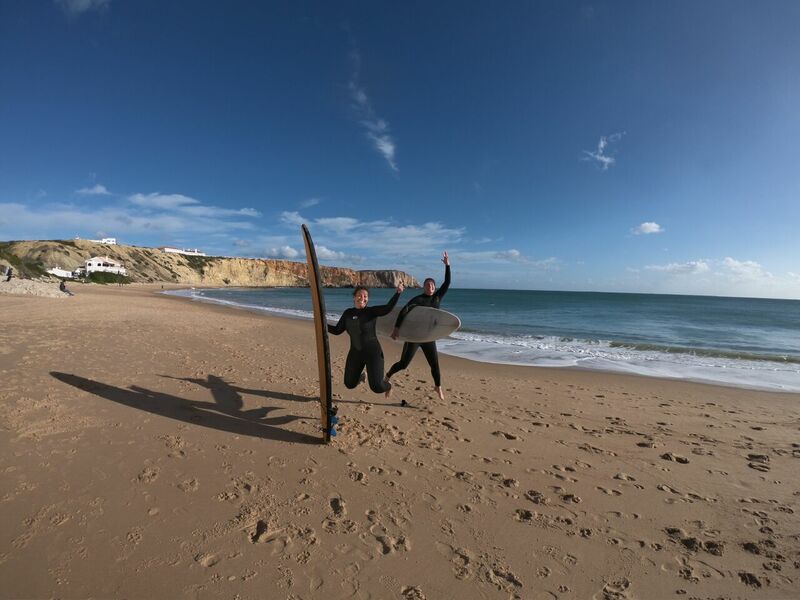 If you are an adventurer or if you’ve never put on a wetsuit, you will love what Big Blue has to offer. 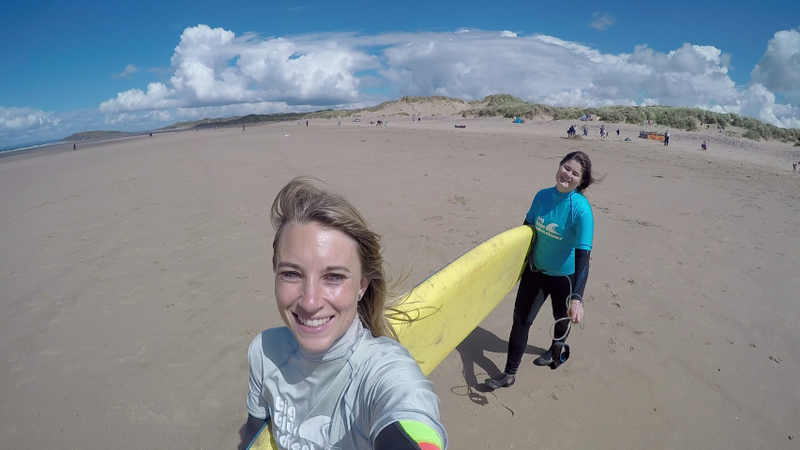 I recently tried out the surf adventure day with the team in the Gower and I’m hooked! honestly think of their travel experiences before parting with your money. You will be pleased to know Big Blue Adventures has nothing but positive reviews, and after trying out the adventure day I can confidently say you will have an awesome experience. Here are my top 5 reasons to consider booking an adventure with BBA. by the end like a pro! Rhossili Bay earned a place in the 2017 Suitcase’s top 10 beaches in the world list. locations rich in culture to choose from, you will feel spoilt for choice. of the locations across Europe. 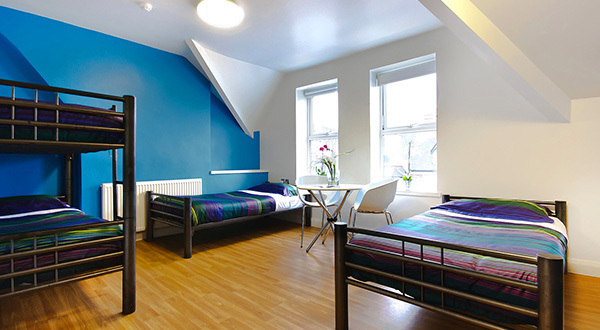 If you fancy being in the centre of it all or a relaxing get away, there are plenty of options from city apartments to bell tent camping with each trip tailor made. For trips abroad airport transfers are included, saving you money for sightseeing. I saw how having the accommodation and activity booked together made life easier and created a personal experience for the adventurers. It is handy to have the team there to get you ready for the day and the bus waiting outside the accommodation to take you on your adventure. 4. LEARN NEW SKILLS IN THE HANDS OF EXPERIENCED INSTRUCTORS. pressured to do anything you aren’t comfortable with. 5. AND MOST IMPORTANTLY – HAVE FUN! Whatever your group, from families to work colleagues, adventures are for everyone.